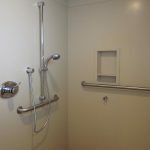 The main aim of this post is to advise you on the ways of upgrading your current bathtub in order to make it accessible to aged and disabled individuals. 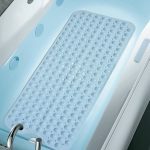 These improvements will also make it safer for any other person using the bathtub. 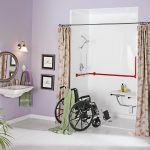 Installing safety grab bars on an ordinary bathtub will make it easier for anyone bathing to support themselves when going in or coming out of the tub. 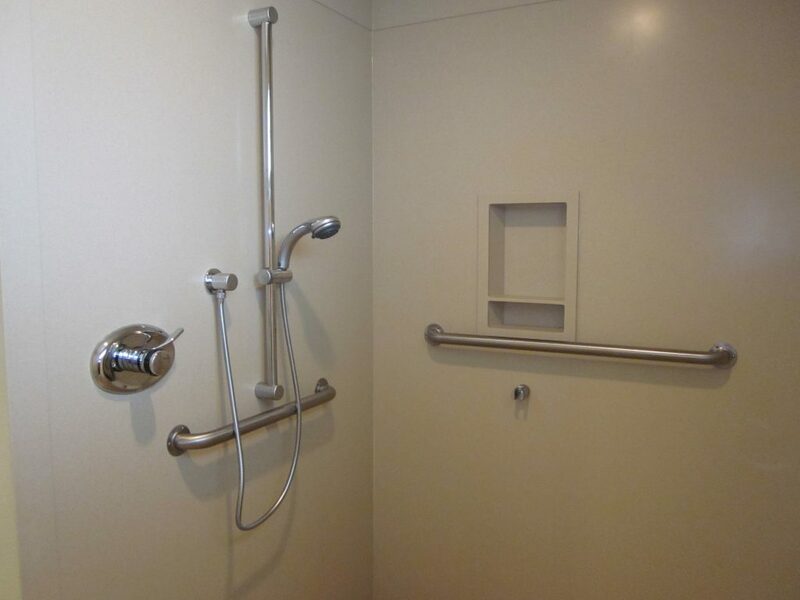 The grab bars can also be installed on the surrounding walls for added support. 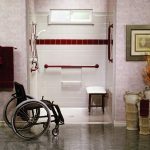 The main advantage of grab bars is that they are easy to install and they have a great impact on the safety of bathroom users. 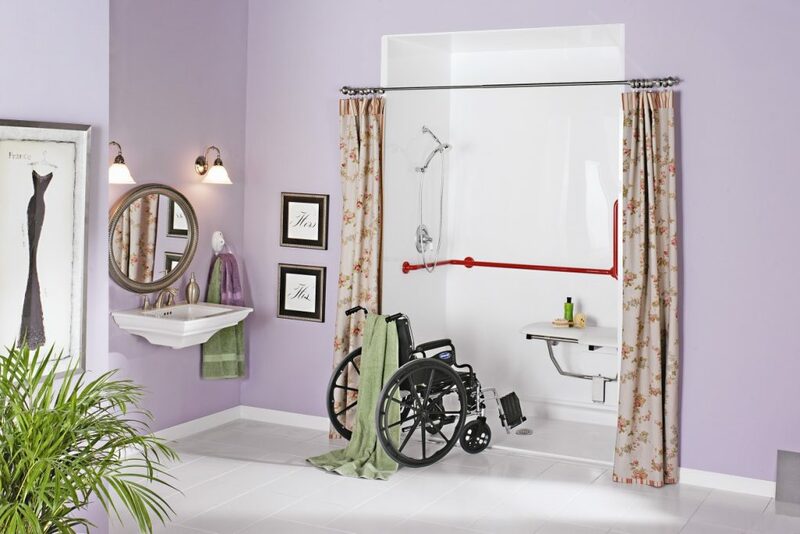 You can upgrade your shower area by adding a ramp which allows a wheelchair to easily move in and out. 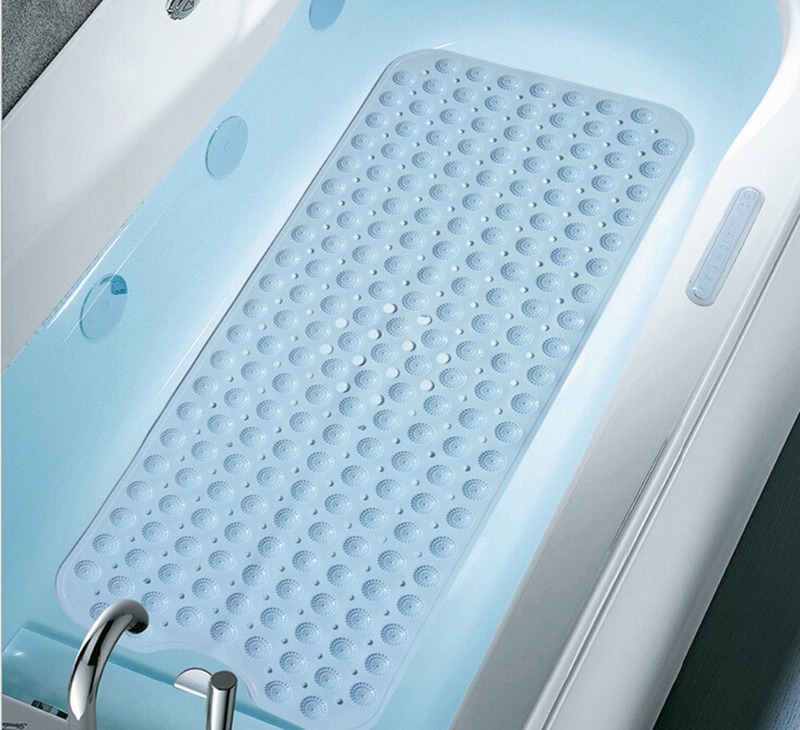 If you have a bathtub you could consider a transfer seat/bench or a specially made ramp. 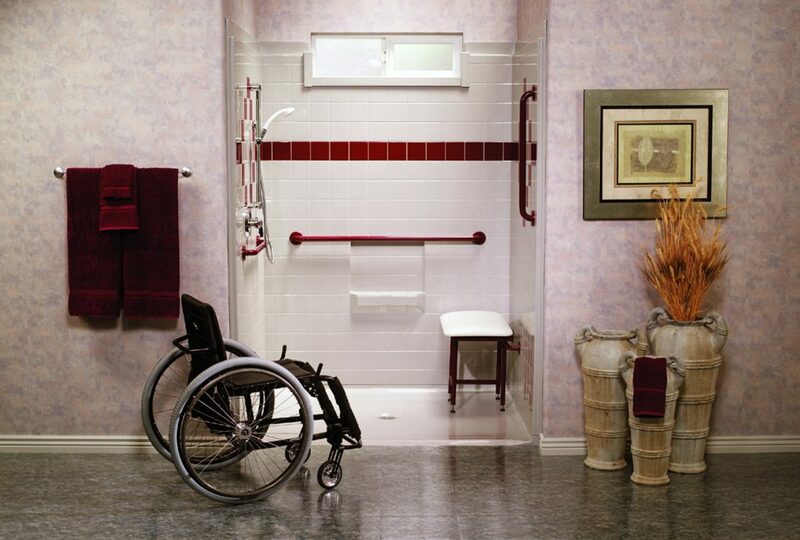 Other considerations for wheelchair access include an Ameriglide conversion kit, a bath lift chair, and mobile seats. 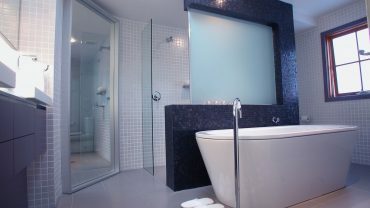 Slippery bathroom floors are a serious hazard and they could easily cause a nasty fall. You could opt to change the floor tiling and install textured tiling. If this is too much of a hassle you could purchase an add-on such as a non-slip mat. 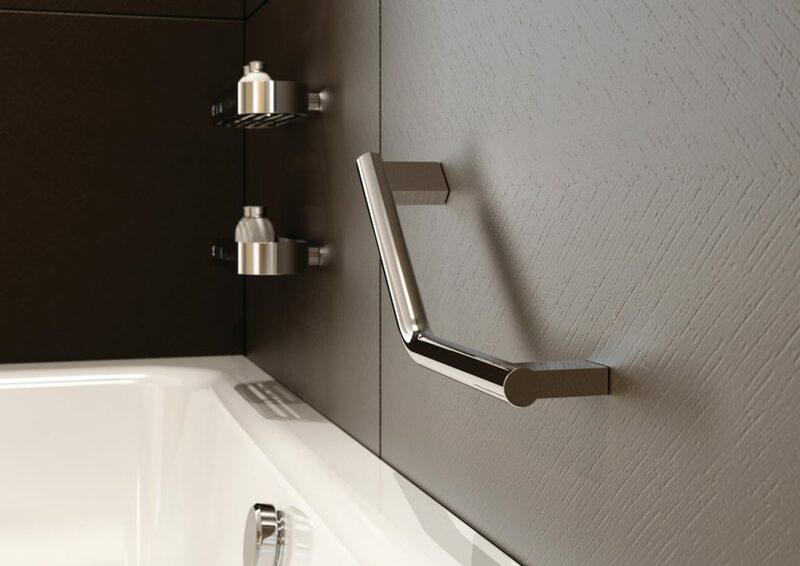 Whichever option you choose, always try, ensure that you minimize the slipperiness of the surfaces as much as possible.